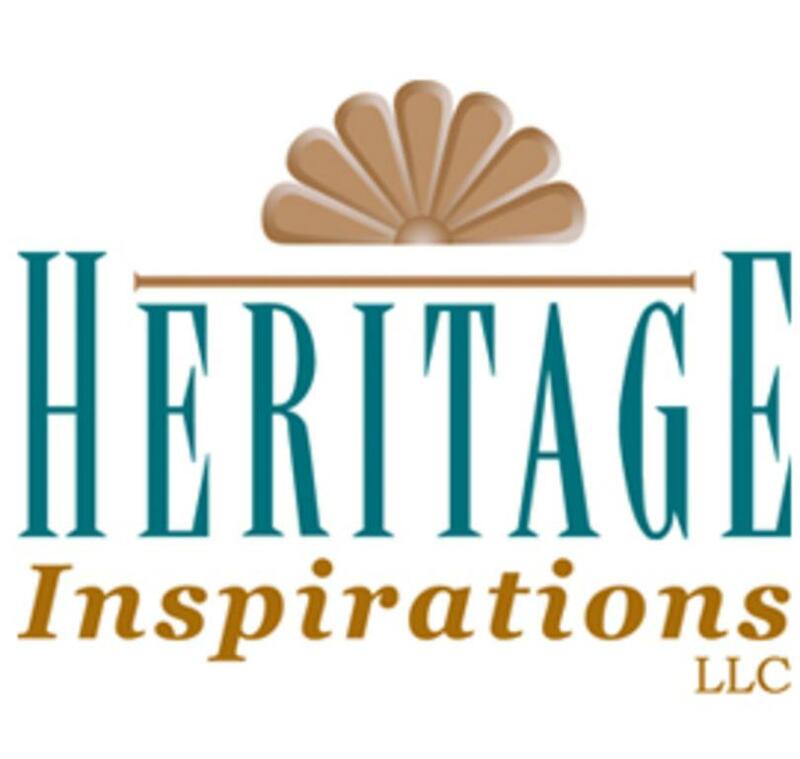 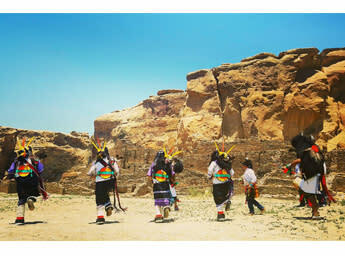 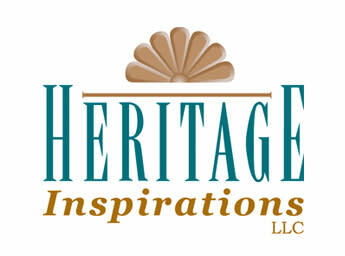 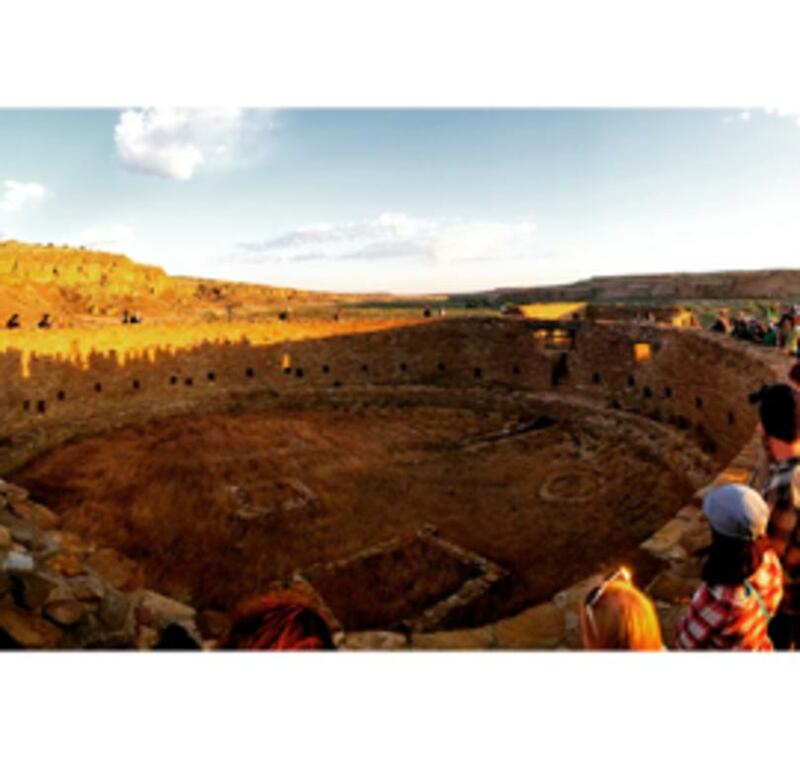 Discover New Mexico with Heritage Inspirations immersive cultural and active guided tours. 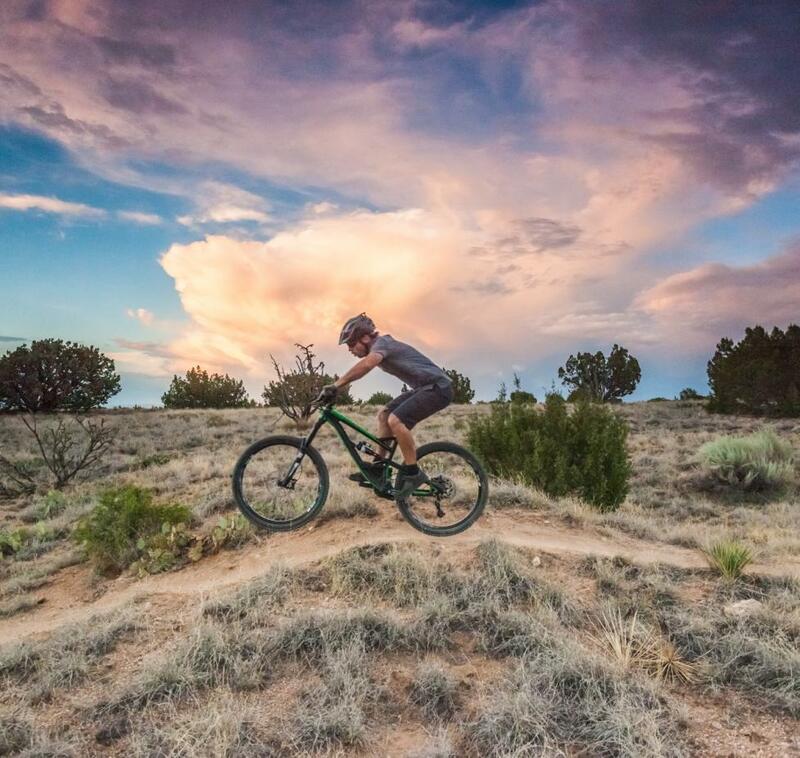 Step off the beaten path and explore with us. 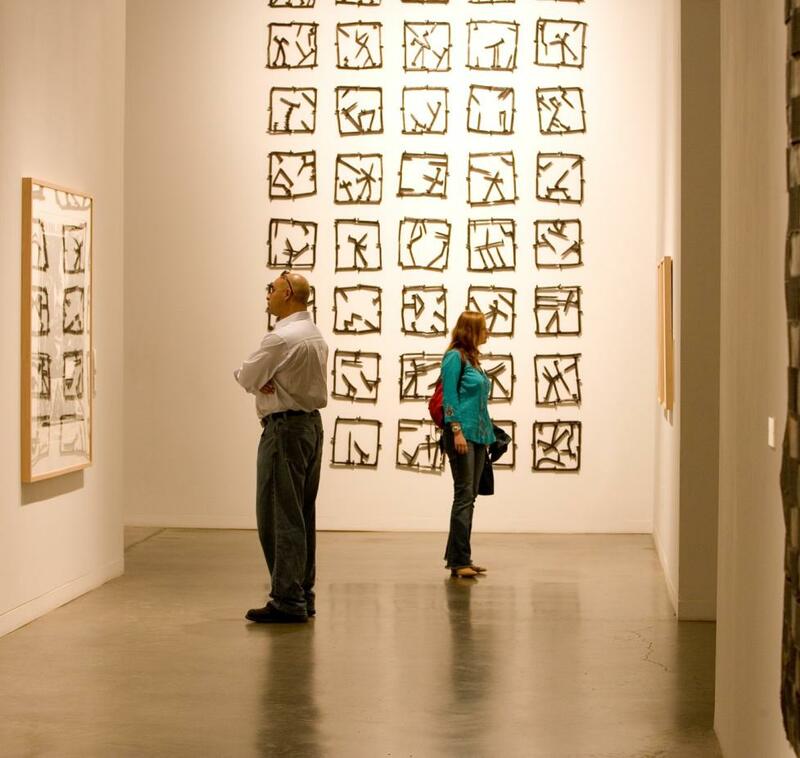 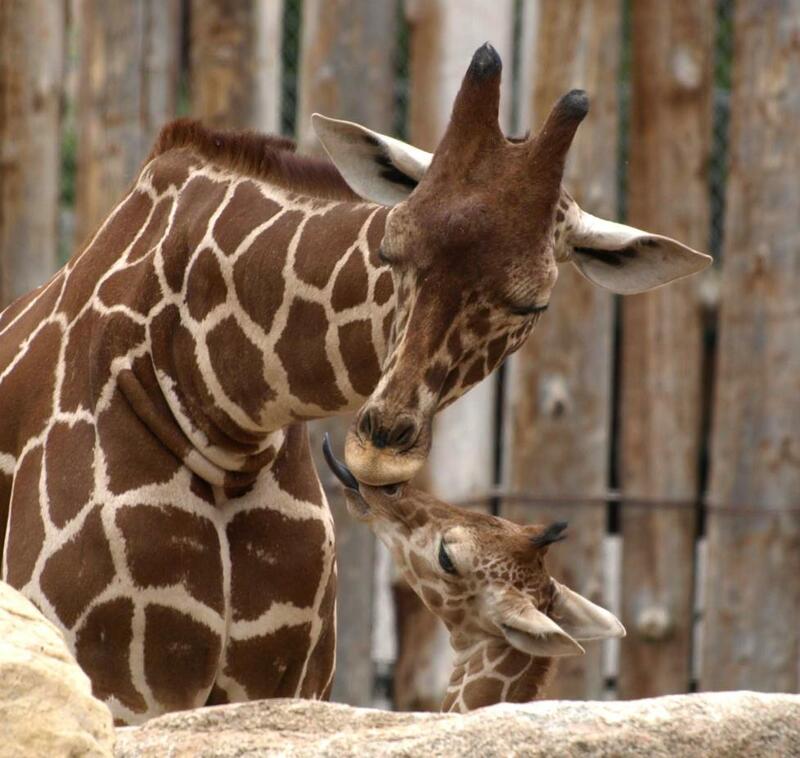 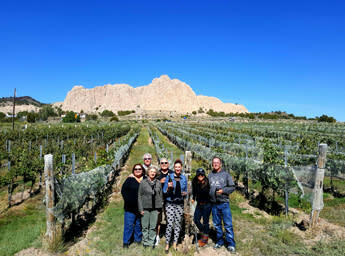 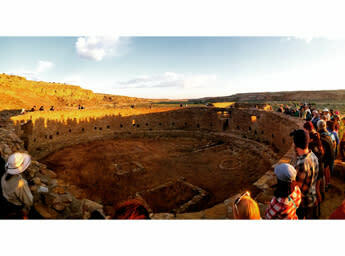 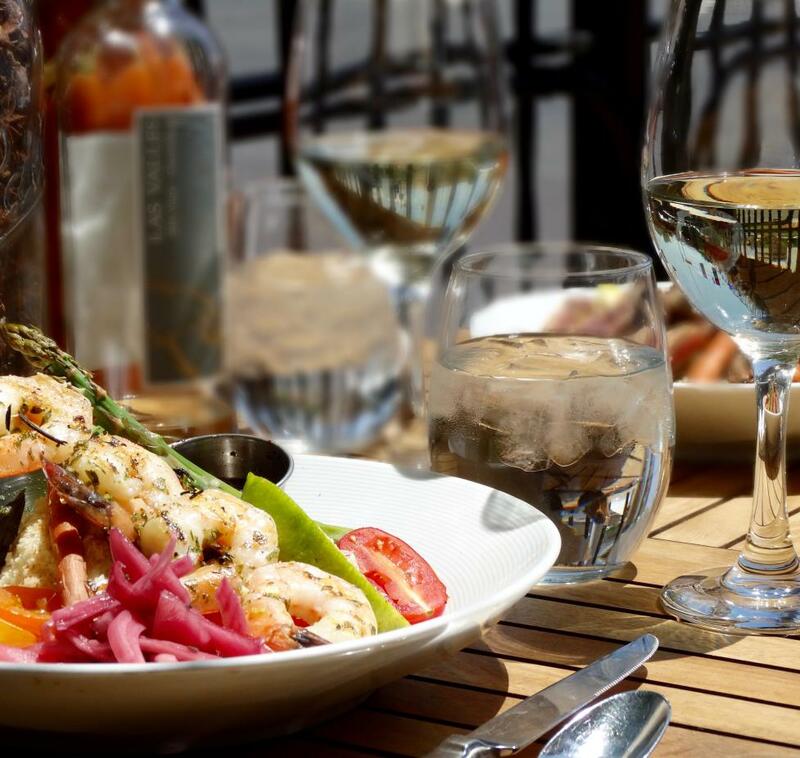 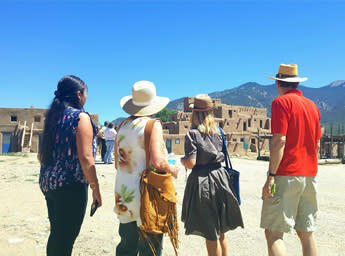 We provide hand-crafted, all-inclusive guided experiences highlighting adventure, art, culture, and heritage across NM. 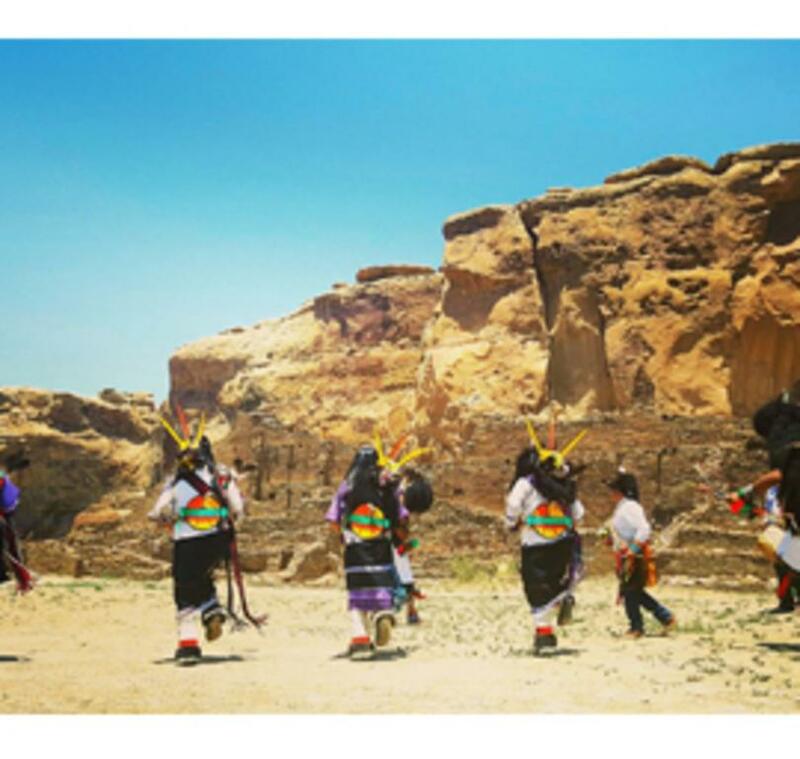 We introduce our guests to the people and their stories, the history and their voices behind it, the cultural sites and the traditions, as well as an insight to the diversity of adventurous landscape and natural wonders. 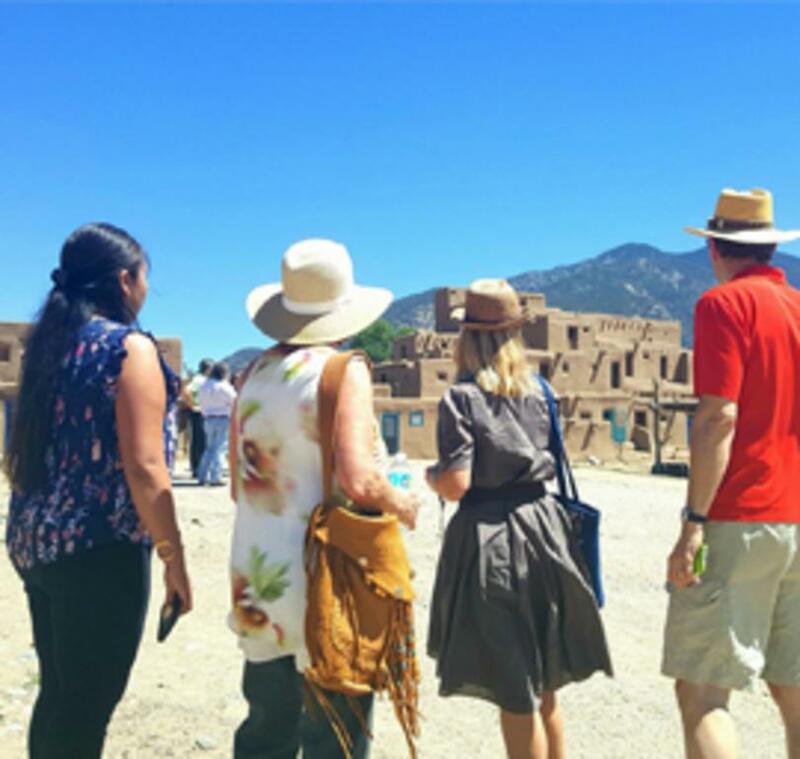 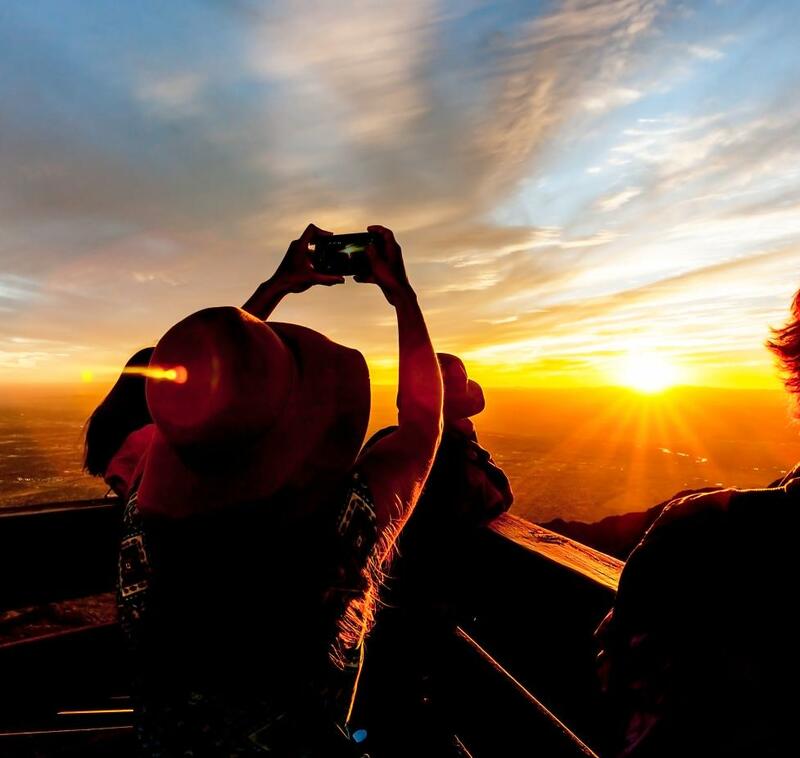 Explore our diverse options of itineraries including day tours, multi-day tours and workshops offered throughout Albuquerque, Santa Fe and Taos. 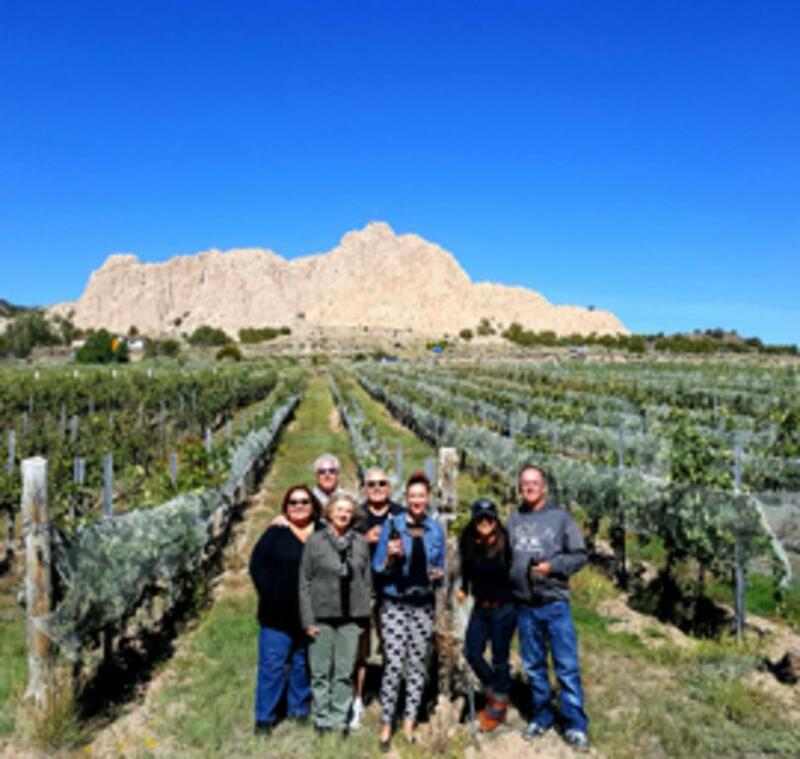 Custom and private tours are available, contact us to craft your next travel experience.